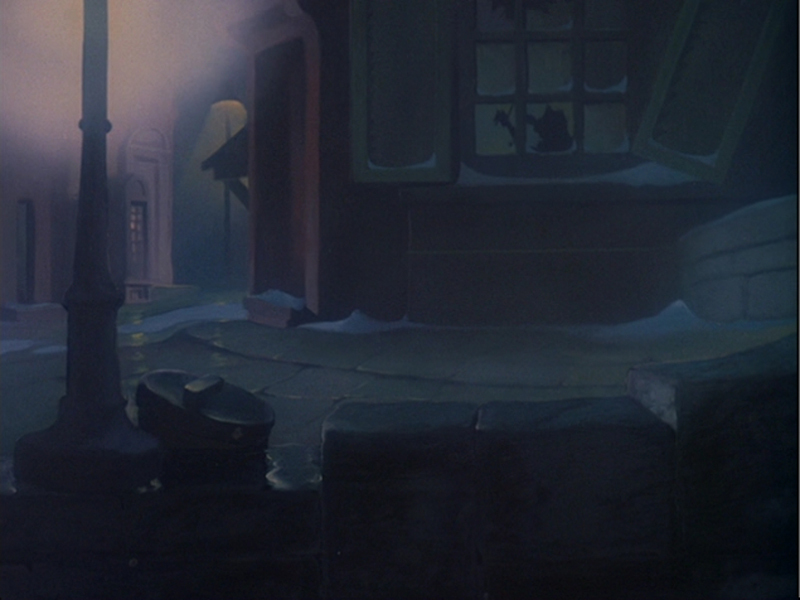 another interesting recreated background from disney’s 1949 ICHABOD AND MR.TOAD – THE WIND IN THE WILLOWS. 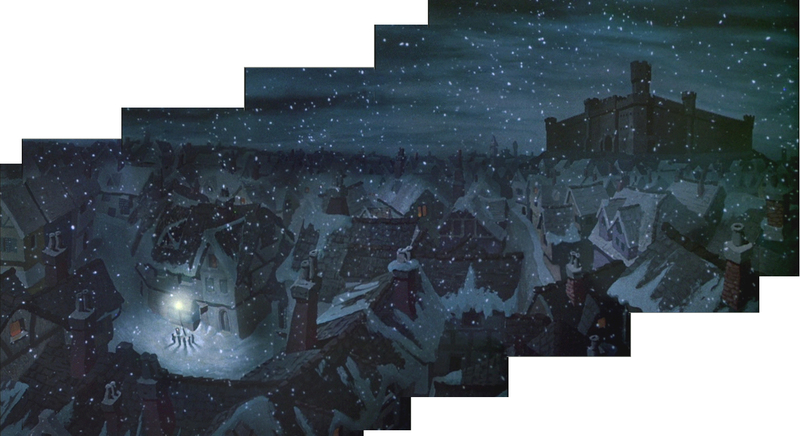 during the combined tilted pan and truck in from the right to the left it gets slowly darker and the lights in the windows come on. 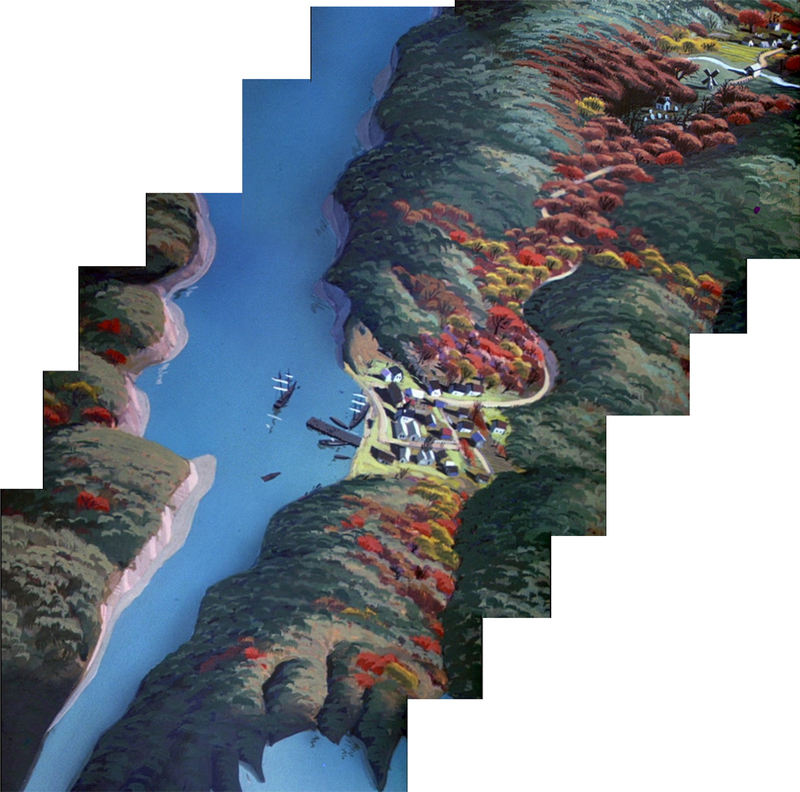 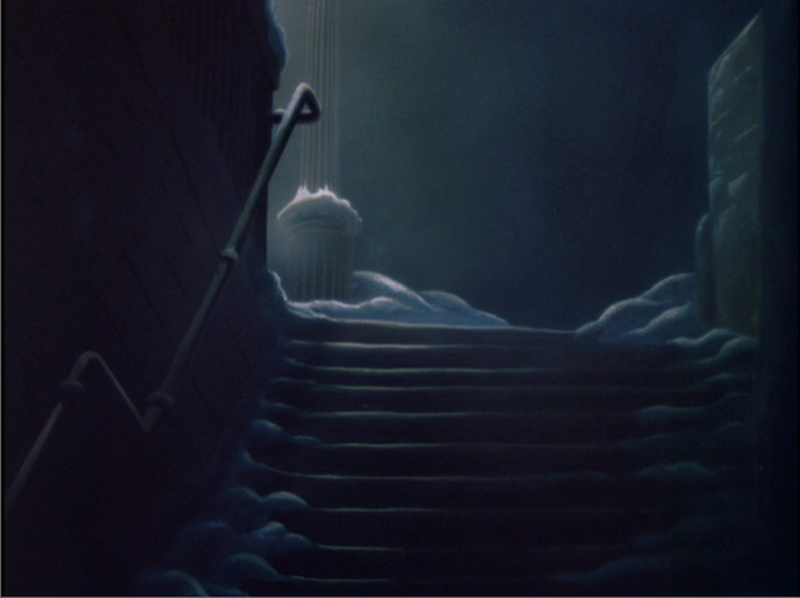 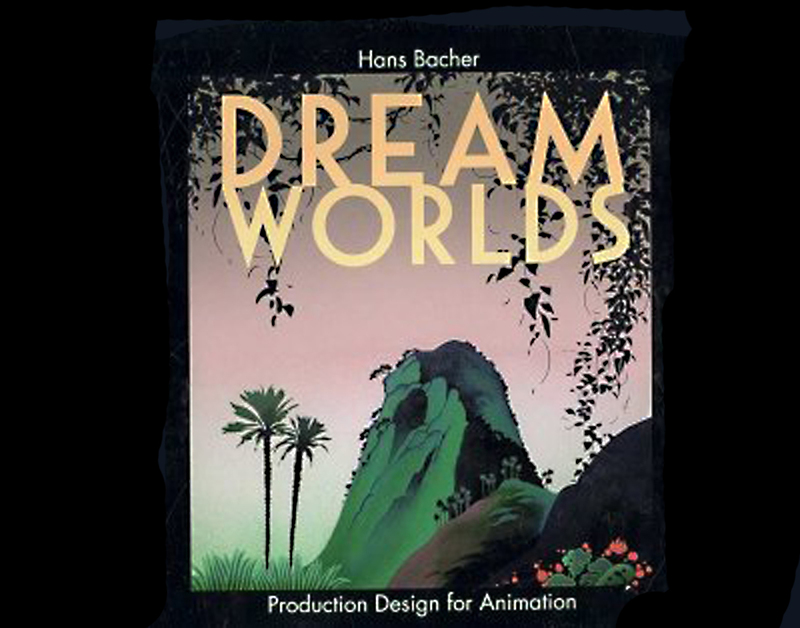 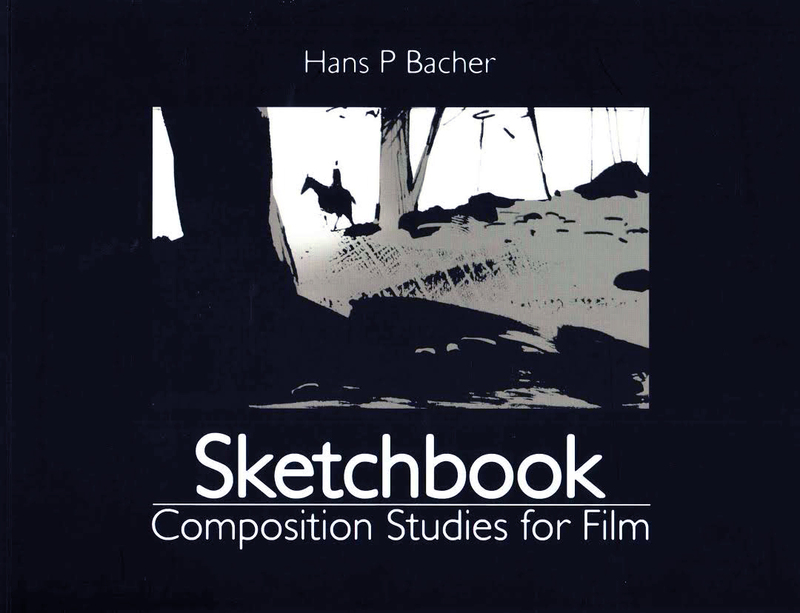 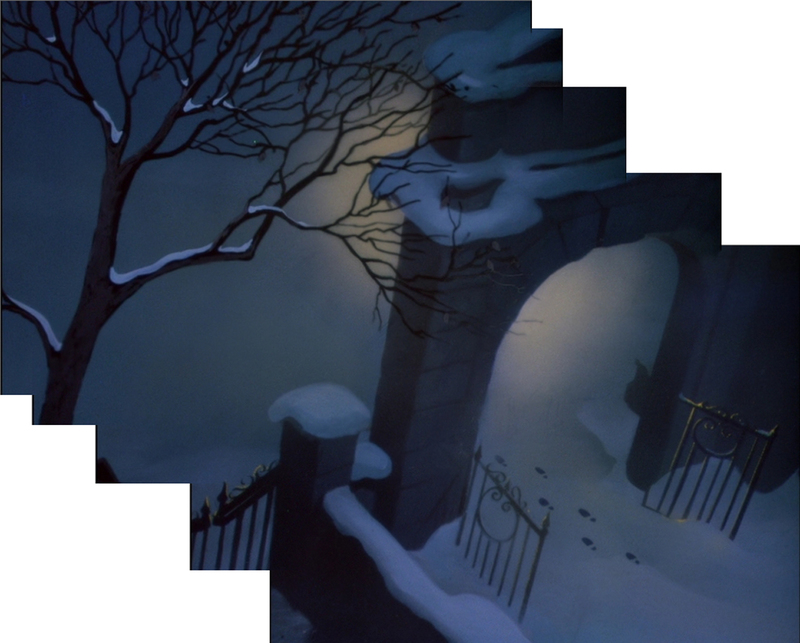 the recreated opening pan background from disney’s 1949 THE LEGEND OF SLEEPY HOLLOW or ICHABOD CRANE. 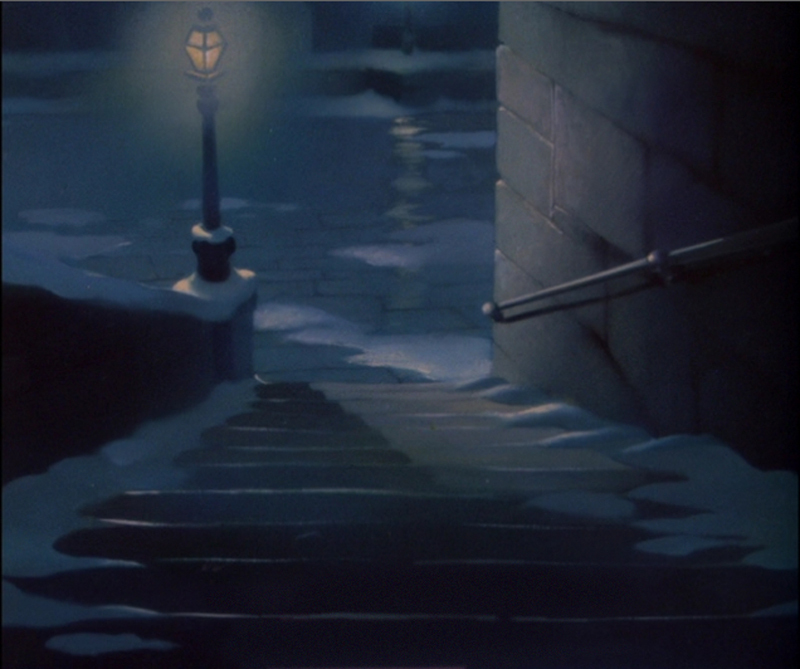 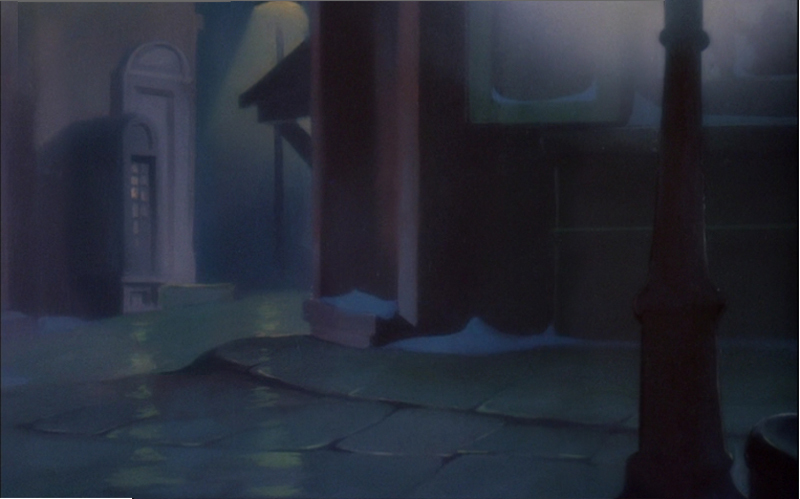 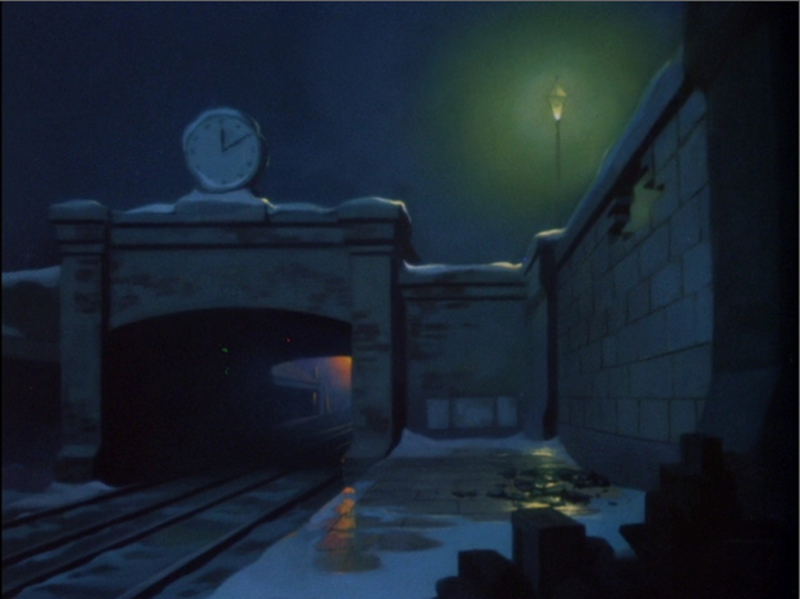 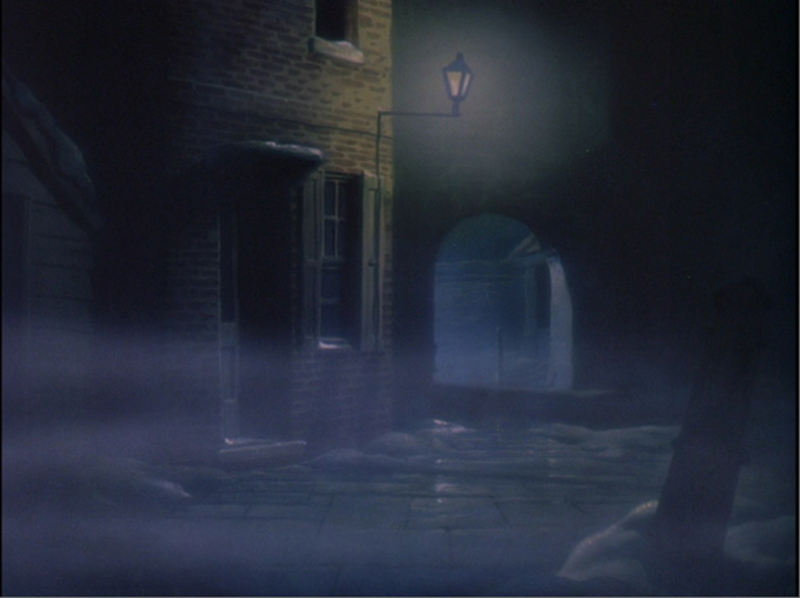 these foggy night scenes are recreated from disney’s WIND IN THE WILLOWS and the 1949 compilation ICHABOD AND MR. TOAD.